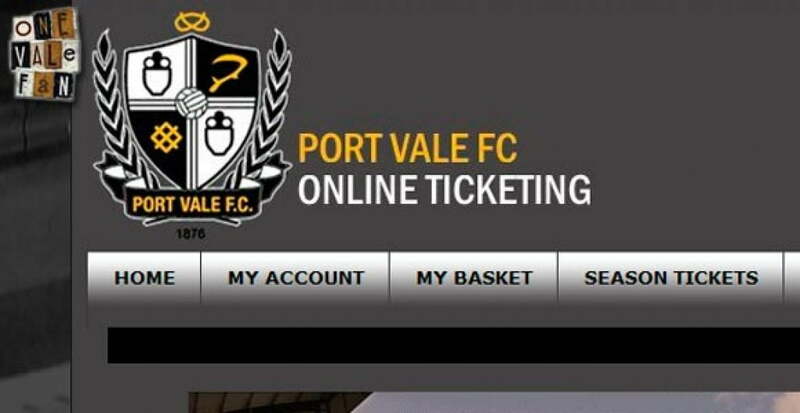 Port Vale have announced that their online ticketing website, in conjunction with Ticketmaster, has gone live. I know fans can’t always get down to the ground midweek to buy tickets in advance, but this new website enables you to buy from your armchair…. There have been some complaints about long queues at Vale Park this season after the club announced their move to cash-free turnstiles. 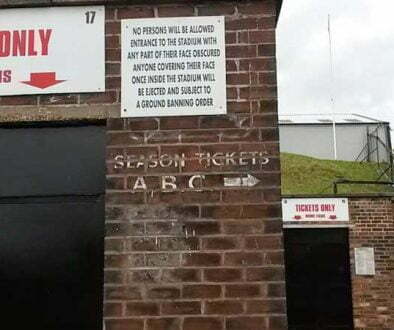 The online ticket website will doubtless help to alleviate this by allowing fans to purchase tickets without having to make a trip to Vale Park. 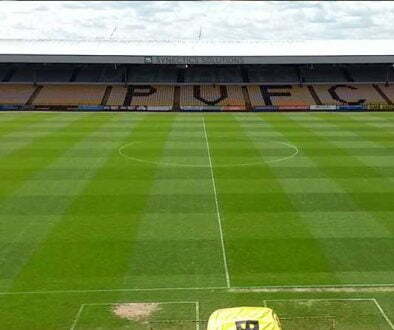 The new website will also be an invaluable help to exiled Port Vale fans who will now be able to purchase match tickets far easier than in previous seasons. The online ticket website www.portvaletickets.com allows fans to buy match tickets online themselves and either collect their tickets from the Ticket Office or use the print at home option. 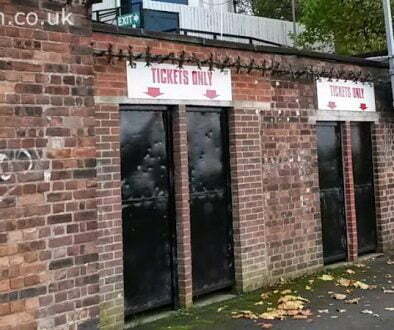 Chairman, Norman Smurthwaite said: “Hands up, We had one or two minor problems for the first couple of games with the new ticket system, but that is to be expected with so many positive changes being made. “The new system worked without a hitch for the Bradford game and now the stadium side is fully functional we are launching the new ticket website. “I know fans can’t always get down to the ground midweek to buy tickets in advance, but this new website enables you to buy from your armchair. “The Wolves match is the first to go on sale and the more fans buy in advance the better it is on a matchday.